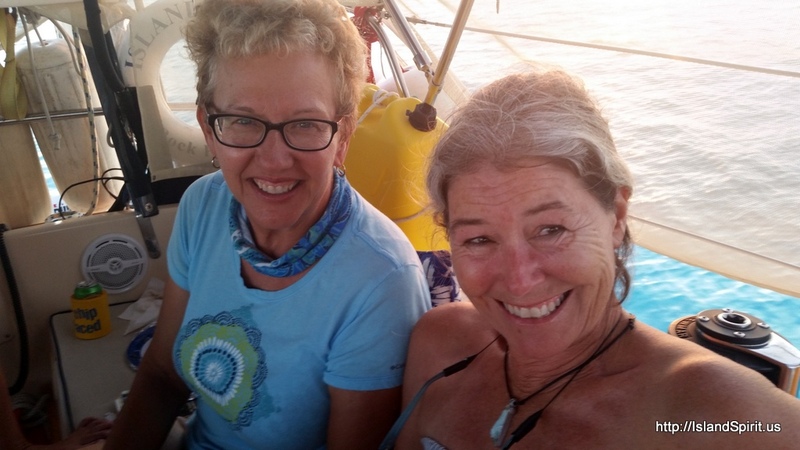 We have had only a few days this winter where the wind was NOT blowing 20-25 knots. Since leaving Miami on February 4th we have had endless weeks of 20-25 knot winds, gusting to 30 knots. Having a few days of zero wind turned out to be very unusual and a pleasant change. Here are some photos of this rare Exuma day. 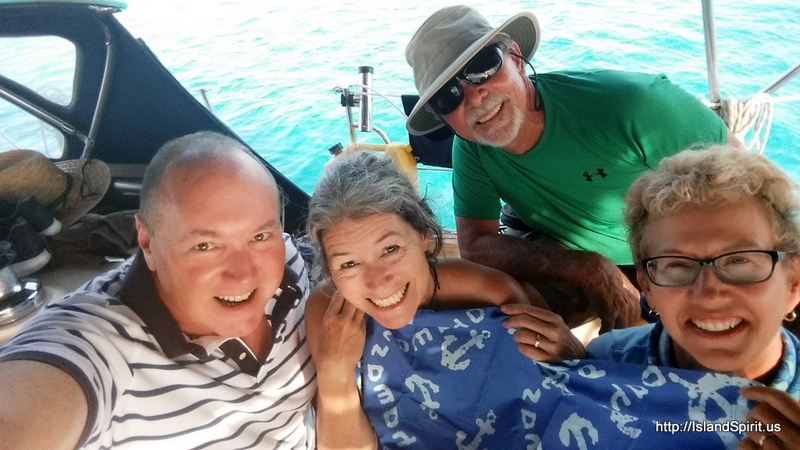 We motored from Staniel Cay south to Black Point to do laundry and to enjoy gathering with our good buddies Bob and Nina on IP 38 Moondance and Dave and Suzy on IP 37 Cay Paraiso. Hummmm I looked real close there and I'm not sure but I think i saw some fresh roasted Pig Beach Ribs. A couple of calm days must be a treat after all the windy days. Just like a rainy day is a treat in the desert. Say hey to Nina and Bob for us. Headed to a Spring Training game today. Texas vs Kansas City.